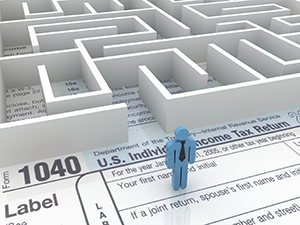 Tax returns have been prepared for 1000's of individual clients over the years. In addition, our firm has prepared tax returns for trusts, estates and gifts. Long term, annual and mid-year tax planning services. Respond to tax audits, IRS Notices, Collections Notices. If you can't pay your taxes now we can help find a solution for you. Monthly, quarterly and year-end Financial Statements are prepared for a broad range of small business clients.